The Mat Movement luxury yoga retreats and inspiring vegetarian and vegan food. 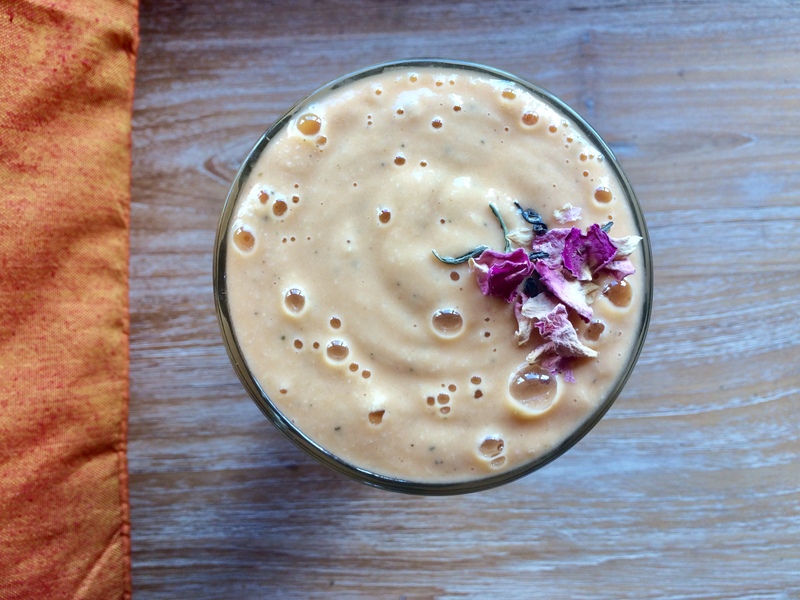 Rose tea and papaya smoothie. The Mat Movement luxury yoga retreats and inspiring vegetarian and vegan food.